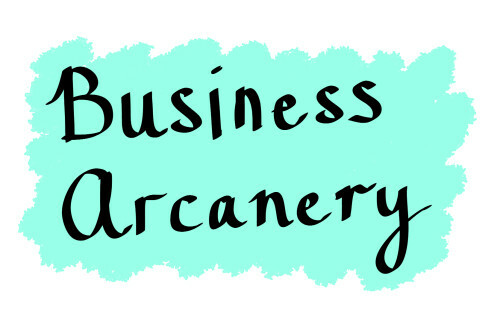 I’m going to do a series on Business Arcanery. I don’t even know if arcanery is a word, but I like it so we are going to use it as a name for this series. It is about arcane words that are used in business but regular people have no idea what they mean. We are going to decode the code words business people use. Please add others that you would classify as business arcanery in the comments. This should be a fun series and I am going to need your help with ideas. This article was originally written on Novebmer 7, 2011 here.